Get the furniture of your dreams today with Dream Home's flexible financing options! 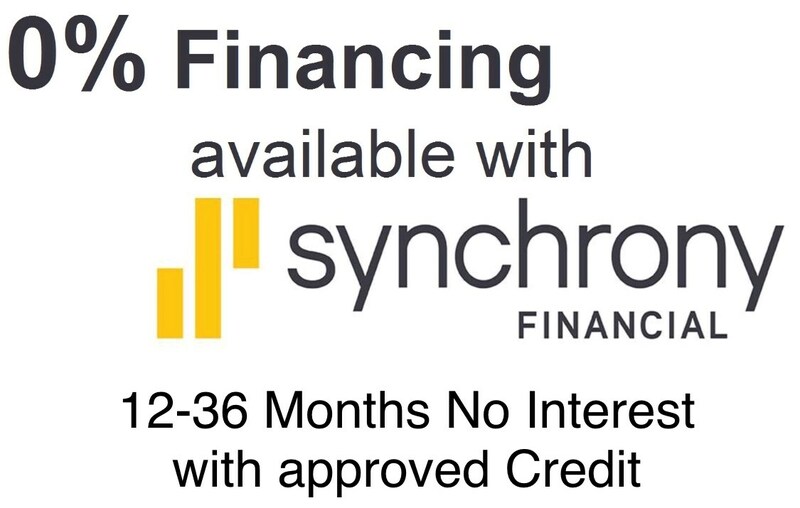 No credit check required for 2 year financing and 90 days no interest. Only a job and checking account are required to apply. Up To 2 Years To Pay. Apply online Instant Approvals up to $2300. No Down Payment No application fee. Choose your payment frequency. 90 Day No Interest Option. $40 Processing Fee, Nothing charged at time of application. No Interest Financing for up to 3 Years with Approved Credit. Store visit required for this option. $40 Processing Fee Held with Approved Application.